There are very few Bank Owned & Foreclosure propeties for sale in Huntington Beach. These listings are a great source for finding great homes at a great price. During a strong real estate market these beach foreclosures rarely come on the market for sale. For those looking for the best values should consider other neighboring towns in Southern California. 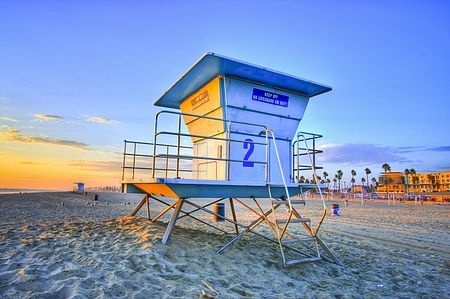 Beach Cities Real Estate showcases all Orange County foreclosure and bank owned homes. Below is the current list of foreclosure homes on the water front if available. Please contact us at 888-990-7111 with questions regarding buying a bank owned home.